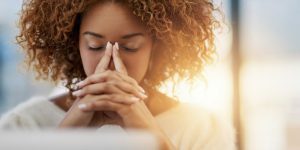 All professionals--be it an employee trying to meet pressing deadlines or an entrepreneur building their own business--need to de-stress as often as possible. But how does one de-stress with chaotic schedules that constantly require their attention? Just ask Latoya Nicole, founder of 24 Shades of Business. 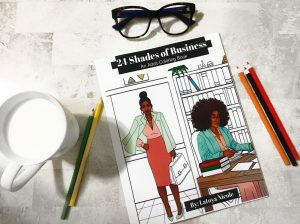 Latoya Nicole, a mental health professional, founded 24 Shades of Business earlier this year after her employer sought new ways to help the office de-stress. Along with free coffee and massages, free coloring books and colored pencils were provided for the staff. Taking advantage of the free coffee and massages, Nicole disregarded the coloring books. After coloring a picture during a stressful workday, however, she realized that coloring truly is relaxing. She decided to take adult coloring to a new level. What Is 24 Shades of Business? There is nothing new about adult coloring books. For clarification: the term "adult coloring books" is not necessarily referencing pornographic pictures. Nicole's books are similar to children's coloring books but with more lines to stay within. 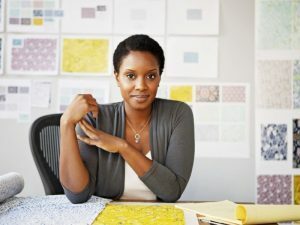 But in order to set her coloring books apart, Nicole has created coloring books for Black entrepreneurs, particularly Black women in entrepreneurial roles. 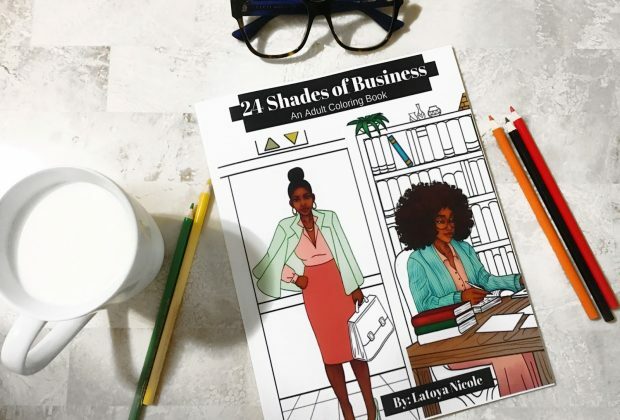 In the 24 Shades of Business coloring books, one will find colorless images of Black women in various roles. 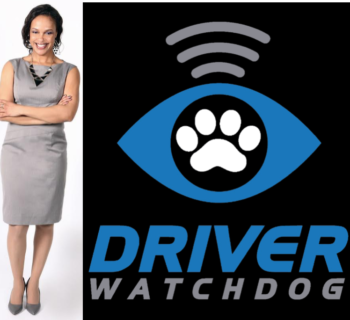 These roles include bloggers, beauticians, lawyers, and CEOs among many others. In addition to providing a fun way to de-stress, Nicole has also provided a coloring book that inspires Black women to pursue their passion, whatever that may be. In February of this year, We Buy Black published an article which featured coloring books that were also created by a Black psychologist. Dr. Bentely Gibson has studied child psychology for many years. 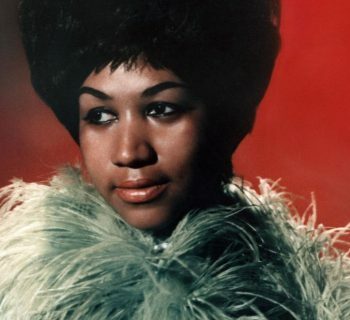 She noticed that many Black children, in particular, develop low self-esteem regarding their complexion at an early age. She also realized that many children, in general, are not equipped to function in a diverse society, leading to prejudice. As a result, she founded Amazingly Brown and Amazingly Diverse in order to teach children how to accept everyone for who they are. You can read more of the article here. 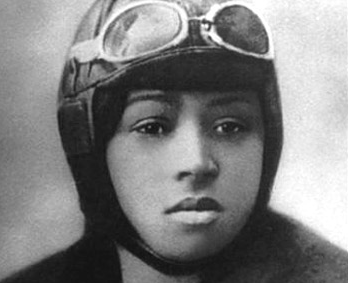 But 24 Shades of Business is not only a great source of positive Black women-oriented images. It's also a great way for Black professionals to de-stress. Nicole created her books with the Black professionals in mind. Having to meet deadlines or making sure your business is handled properly is extremely stressful. Nicole wants to remind all the grinders out there to check out every once in a while and recharge your battery. If you don't take care of yourself regularly, you won't have the energy to keep hustling the way you do. As important as it is that your finances are in order, it's equally important that your mental state is in order. Some people read, play video games, or watch movies in order to de-stress. But if those things don't help you de-stress, surely coloring a page from 24 Shades of Business will. You can find 24 Shades of Business at your local Barnes & Noble or on Amazon, where it is a number 1 best seller.